Bridal showers, parities, and rehearsal dinners, have your next special event at Miles Wine Cellars. Have your next corporate event at Miles Wine Cellars. 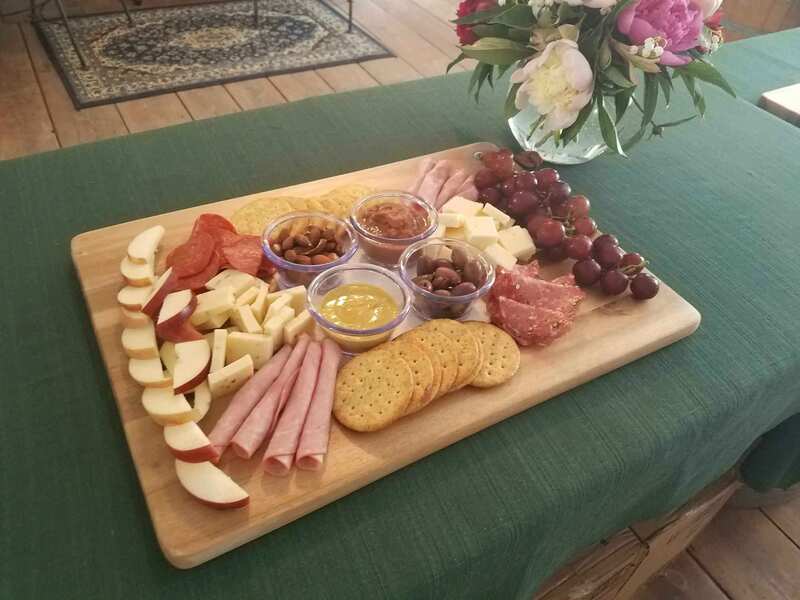 The Finger Lakes winery has a great location, has wine and beer options, and full catering is available. 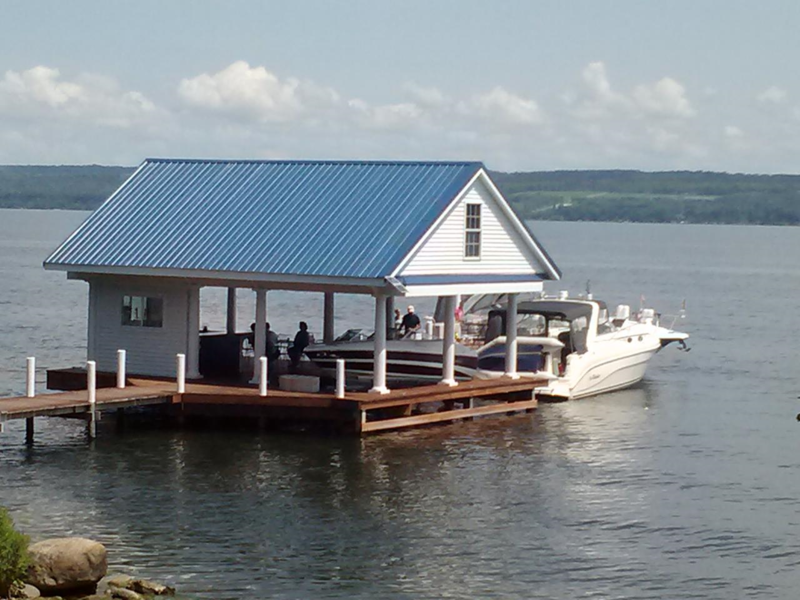 Enjoy docking at Miles on Seneca Lake and have a glass of wine or beer. 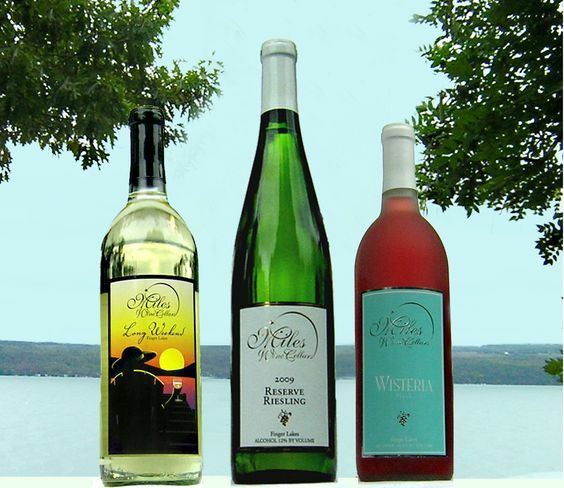 Enjoy award winning Finger Lakes Wine, including Riesling, Cabernet Franc, and our famous Ghost Wine. Come stay with us at the Inn at Miles! 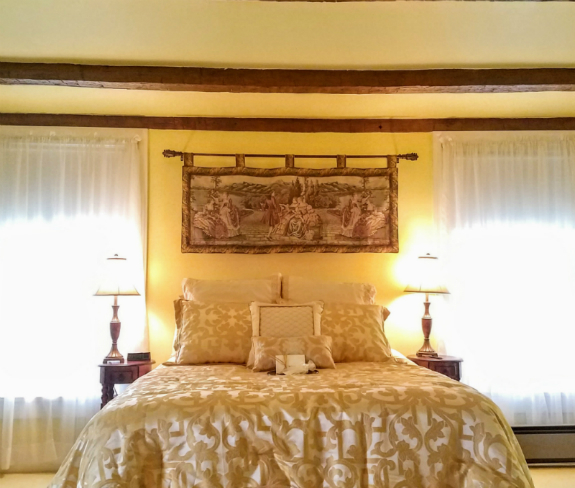 Enjoy the stately mansion with grand rooms and comfortable amenities. CLOSED for the season. See you next year.